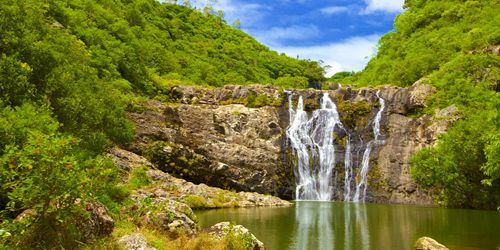 Discover Rodrigues Island’s own discreet and sincere charm – which seduces at first sight! Experience the enchantment of discovery, with people that welcome you in the simplest and most authentic manner. 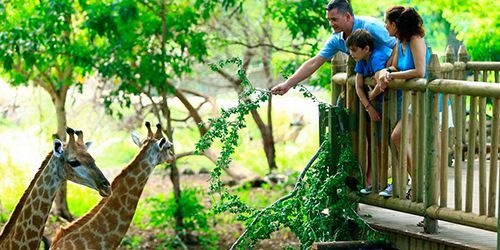 As part of this day tour, you will discover the most interesting sites and places of interest on Rodrigues island; a fauna and flora that are worth taking the time to admire as well as enjoy the best shopping experience it has to offer. 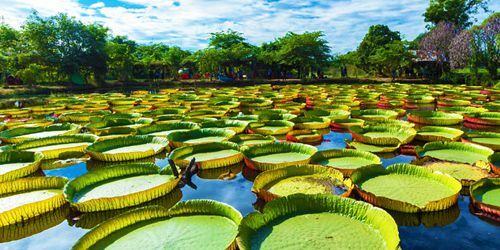 Rodrigues, being of volcanic origin, is a mountainous island with a succession of hills and valleys, offering a magnificent panorama with a rich fauna and flora. 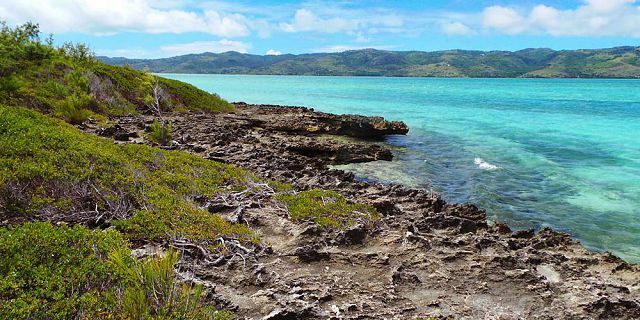 It is indeed an island where the word “authenticity” has never sounded so true. 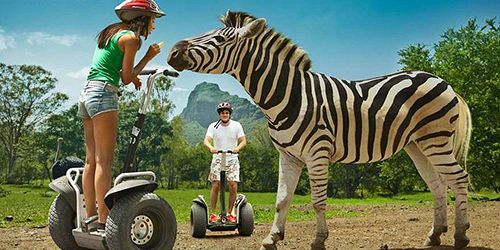 Mauritius Attractions will take you to the most splendid view points where you will take of the unique scenery that this stunning mountainous gem has to offer; to be discovered gradually, patiently, to the rhythm of the lifestyle of its inhabitants. This day tour is definitely one of the most recommended tours when visiting Rodrigues. 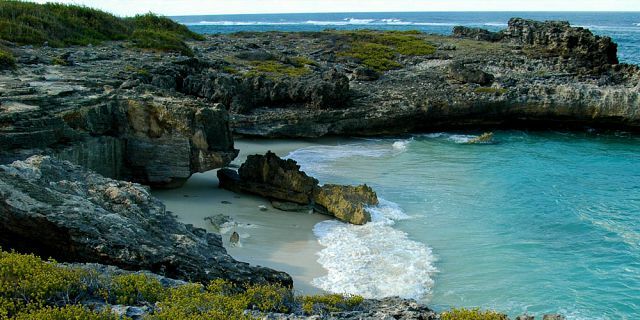 The lifestyle of the locals comes easily to light and it will not take you long to be completely immersed in the way of living à la Rodriguaise. 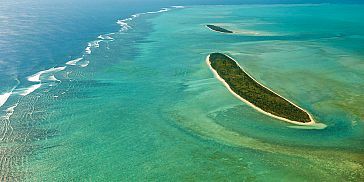 This is a Private Tour, only for you to go in a private vehicle (including pick up and drop off from anywhere in Rodrigues)! 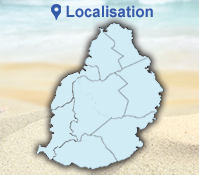 Port Mathurin, a tiny port is the capital and regional administration centre of Rodrigues. Old but well maintained colorful stores line the streets and add a touch of gaiety to an otherwise sleepy town. On Saturdays, the town is taken over by a particular atmosphere. It is market day when ships bring fresh supplies from Mauritius sail into port. It is a friendly, bustling place with a fantastic local market, some attractive mosques and an enjoyable atmosphere. 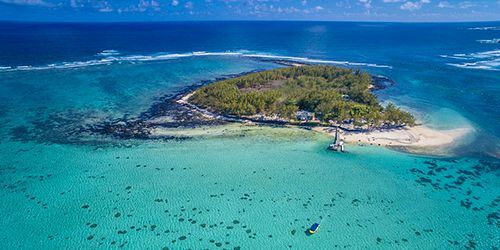 Anyone spending any time in Rodrigues will enjoy Port Mathurin, even if just passing through en route. The Rodrigues’ markets are a colorful blend of Chinese style hand painted signs, make-shift racks and street stalls. A visit to the Saturday morning market is imperative while staying in Rodrigues. The things worth buying are definitely the handicrafts and local food specialties. Handicraft is source of income to many families. Local materials such as ‘vetiver’, aloes and coconut shells are utilised to manufacture handicraft products such as hats, bags, doormats, dolls and toys, crochet, fancy jewellery and coral sculpture. Pickles produced locally are very popular. Many varieties of homemade pickled chillies are sold. Try the chilli lemon, mango or pawpaw chutneys for a tangy twist to your meals. Thanks to the know-how of Rodriguan apiarists grouped in an association, the honey of Rodrigues is known internationally having won twice a silver medal at the London National Honey Show. So do pick up a bottle or two! Make sure you don't miss the ‘big market' on Sunday mornings. 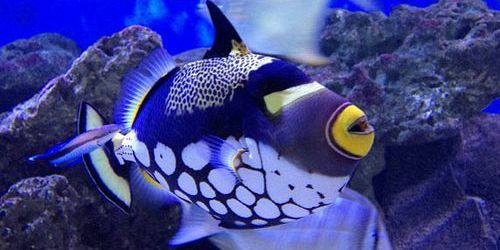 This is a weekly bazaar, the largest of its kind on the island, where inhabitants from all over the island meet to buy and sell farm products, fish, fruit, vegetables, and handicrafts. The hustle and bustle begins as early as 5 am on Sunday morning, when buses packed with merchants and their goods begin to arrive. The market lasts for about 3 to 4 hours, till about 9 am. The Saturday market in Port Mathurin is a good place to catch one of the many cultural shows. The Sega tambour is one of the most popular dances, and is open to anyone wishing to join in. The traditional local attire is also available for sale. A visit to the Saturday morning market is imperative while staying in Rodrigues. The St. Gabriel Cathedral, formerly the largest and beautiful church of the Indian Ocean. This surprisingly grand church, situated at the heart of Rodrigues, has one of the largest congregations. 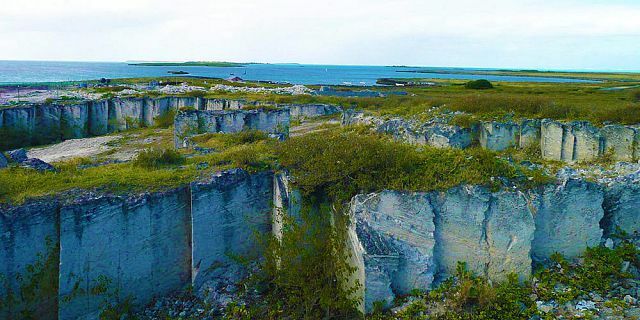 Constructed between 1936 and 1939, each and every parishioner who arduously lugged stone, sand and coral from all corners of the island, contributed to the construction of the edifice. Christianity is an integral part of life in Rodrigues – hundreds of Rodriguans gather here every Sunday. 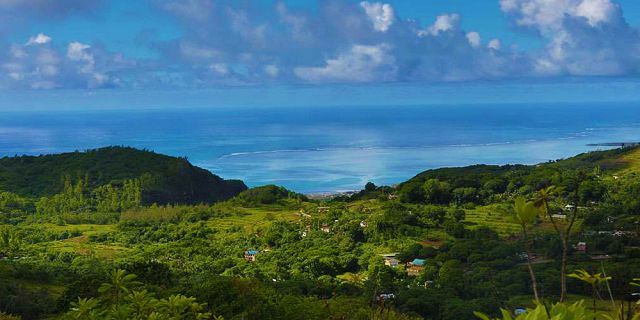 A ride uphill to point Pompey, guarantees a breathtaking view of the Rodrigues Island. It offers a panoramic 360° view over the island and its sublime lagoon, with great views of the village downhill. 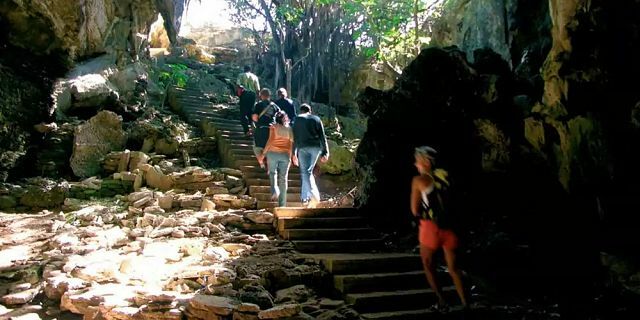 Embedded underneath a coral plain resulting from the movement of tectonic plates, Caverne Patate is today the most visited cave of the island and is one of the places to visit imperatively while on vacation in Rodrigues. 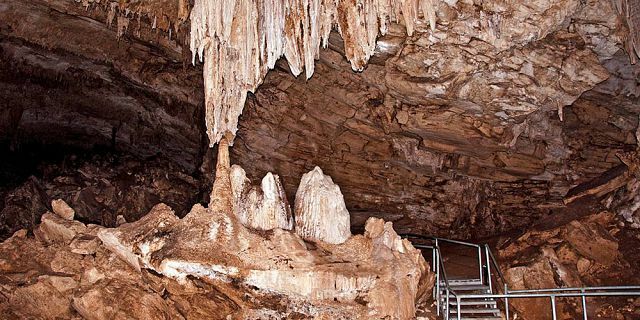 Stalactites and stalagmites decorate this strange cave of more than 1000 meters long. 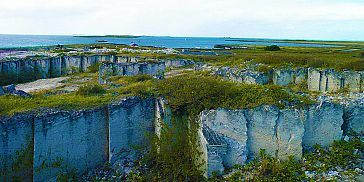 In the light of an electric torch, you will discover amazing shapes sculpted in the rocks, blackened by the torches used long ago. Their interpretation varies from person to person; from a fish to a witch! But, the relief and the tints of the vault are the principal charms. 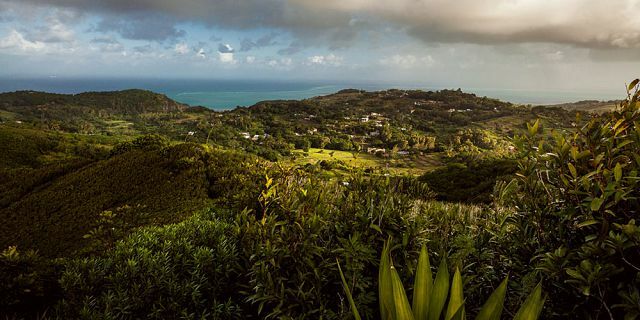 The road swings inland just west of Baie du Nord towards La Ferme , perched on the central, hilly ridge that forms the backbone of Rodrigues. Pope John Paul held mass in La Ferme's little church in 1989, but it is the Cascade Pistache waterfall , a couple of kilometres west of the large, noisy village that draws most visitors. All drivers speak fluent English and French (Upon special request we can organize driver who speaks additional languages). 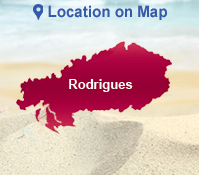 The drivers, citizens of Rodrigues, will be happy to provide you with information about Rodrigues and each of its sights. Please note that the lunch as part of the trip is variable – depending upon the menu of the day. The private tour is done in a private car / minibus (for bigger groups) and includes full transportation to all the sights, pick up and drop off from any hotel in Rodrigues and a driver to show you around. Please note that the lunch as part of the trip is variable – depending upon the menu of the day. Please confirm your choice between chicken, fish or vegetarian, at latest the day before.